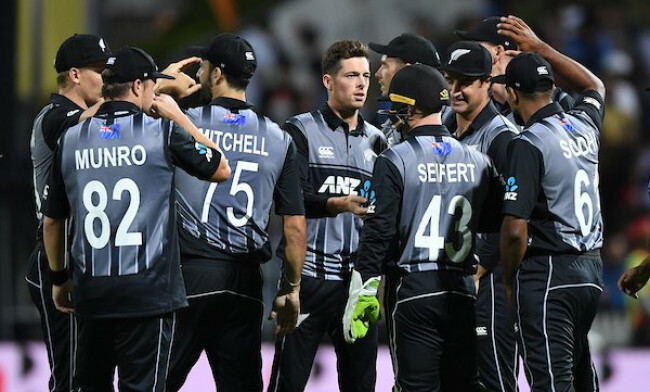 As New Zealand got beaten to India by 4-1 in the recently concluded five-match ODI series that ransacked their proud home record, Bangladesh head coach Steve Rhodes said that the Kiwis will be hungry to fix the bruise. “India, they are the tough side, aren’t they? They are a good team. They seem to be able to bring in replacements, give people rest and still be a very competitive side,” said Rhodes. For the tourist, sunshine is turning out to be a major concerning area as the sun goes down pretty early at that part of the region in this time of the season but Rhodes insisted they are not willing to spoil their party by thinking too much over it. “If it’s too low for the batters them I’m sure they will bring us off the park. But I wouldn’t have thought about it too long cause it’s not going to spoil the occasion. I’m sure you will see quite a lot of cricket,’’ he added.